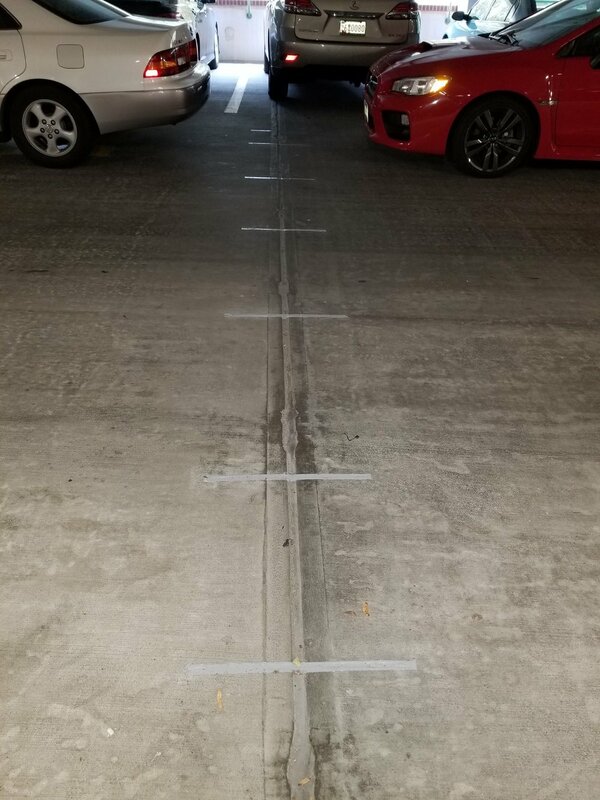 Under an IDIQ with the National Institute of Health, Crane and Associates performed the repairs to one of twelve parking garages on the Bethesda, Maryland campus of the NIH. The work included repair of the joint between the T-beams, crack repairs and spalling repairs. Repairs were done at night and during the weekend in order to avoid disruption to the staff at NIH. We used multiple Sika products along with V2 composite discs (of which, we are a certified installer) for repairing broken joints.